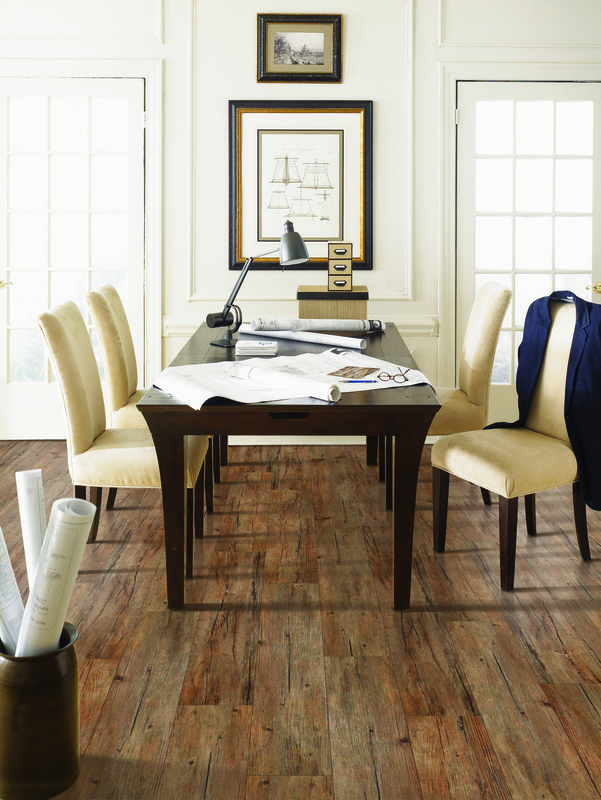 Laminate is an affordable floor that resists stains, fading and even moisture. Capture the look of stone, tile or hardwood with maintenance easy laminate flooring. This affordable floor resists stains, fading and even moisture. Current trends in color are more extreme darks like espresso, light gray or blonde and mixing of the two. Distressed and rustic looks are popular in addition to stone looks. Patterns like herringbone, diagonal, wide planks and mixed widths are in demand. We offer FREE shop at home or design consultation in our Broomall, PA and West Chester, PA showrooms to assist in reviewing samples, measuring rooms and estimates. Please see our Buying Tips for several points to consider as you begin shopping. Tips to measure your rooms square footage. A knowledgeable, dedicated design representative will manage your project orders from start to finish, ensuring 100% satisfaction.